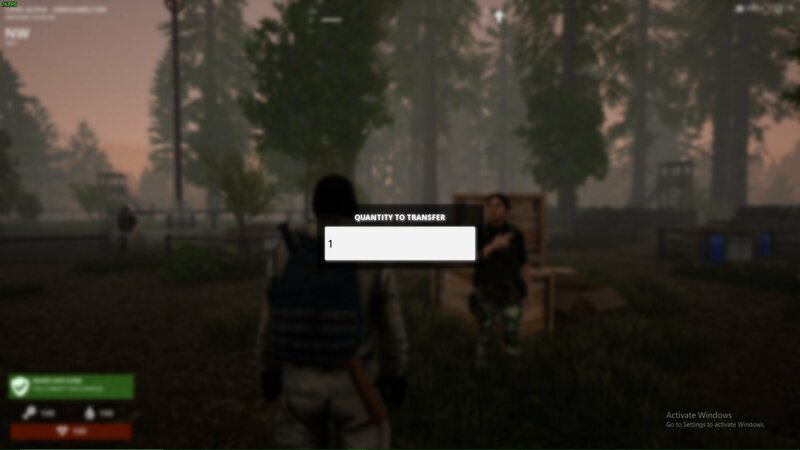 Describe the issue as best you can:Tabbed out of game with Quantity To Transfer prompt open. When tabbed back in game is still running but can't interact with mouse and keyboard. Everything is running yet can not interact with game at all. I have fixed this for next patch.